This absolute perfect red headed baby boy is 9 weeks old!! 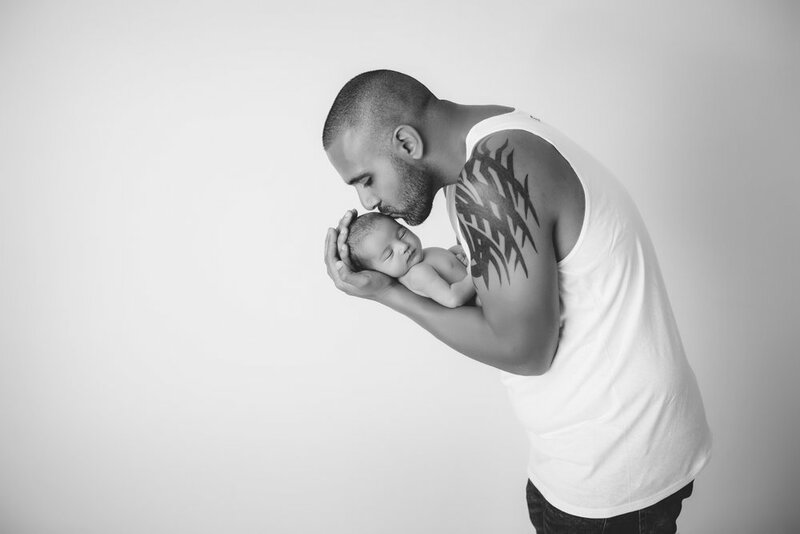 He was born early and had to spend the first 8 weeks of his life in the NICU. He only weighed 2.5 lbs at birth and now he is 8 lbs. I can't believe how much he's grown!! Don't forget to check out the last picture he has already perfected the kiss lips!!! Congrats Chris and Staci he is absolutely beautiful!! 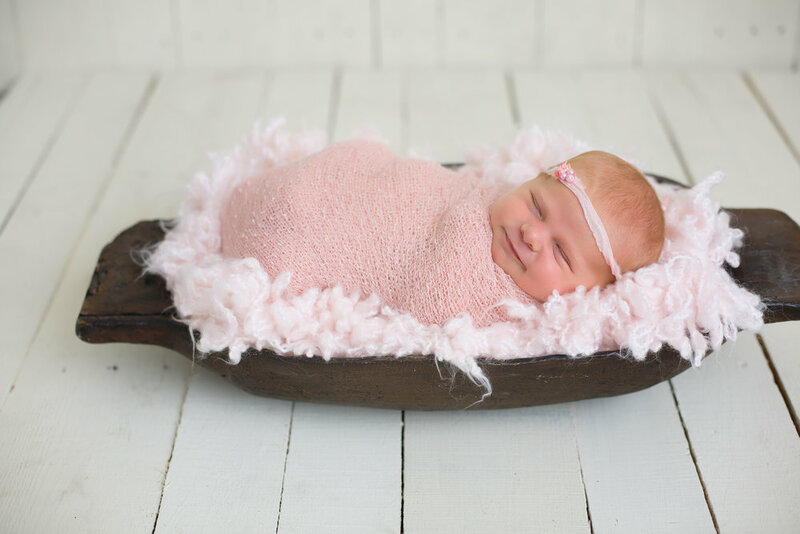 Take a little sneak peek into Kinsley's newborn session. 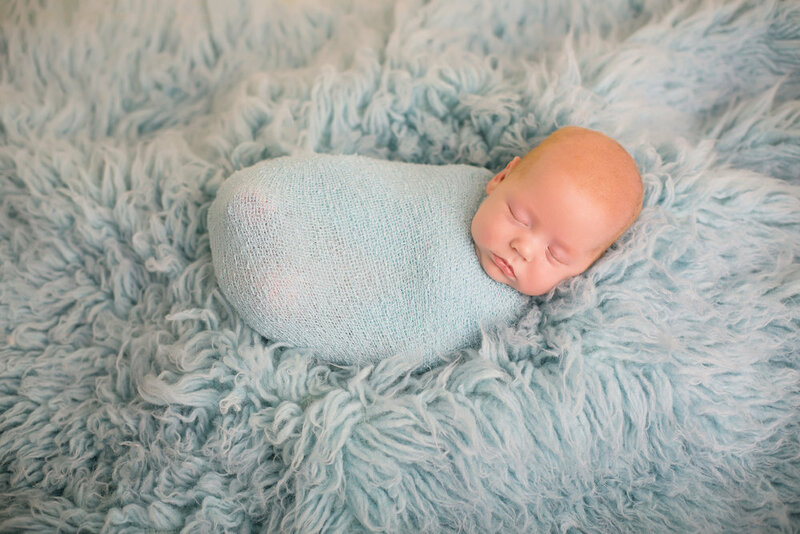 All newborn sessions are done in my studio located in Myrtle Beach, SC. Kinsley was an absolute doll for her session. We used tons of pinks, purples, and little owls to match her nursery. As you can see miss K is all big smiles and pouty lips!!! I am so honored that I was able to capture all of these sweet expressions for her parents. 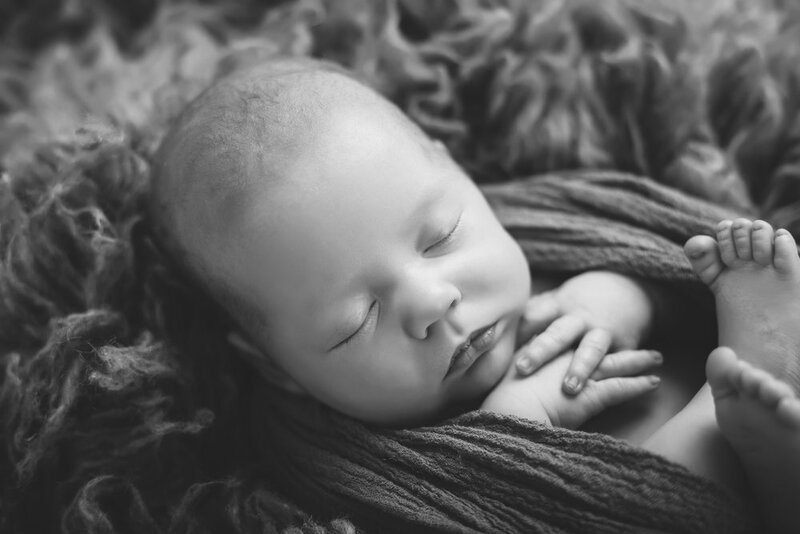 For more information or to book your newborn session please contact me. Mickinzi and Caleb were so excited to welcome sweet baby Titus to their family a few weeks ago. 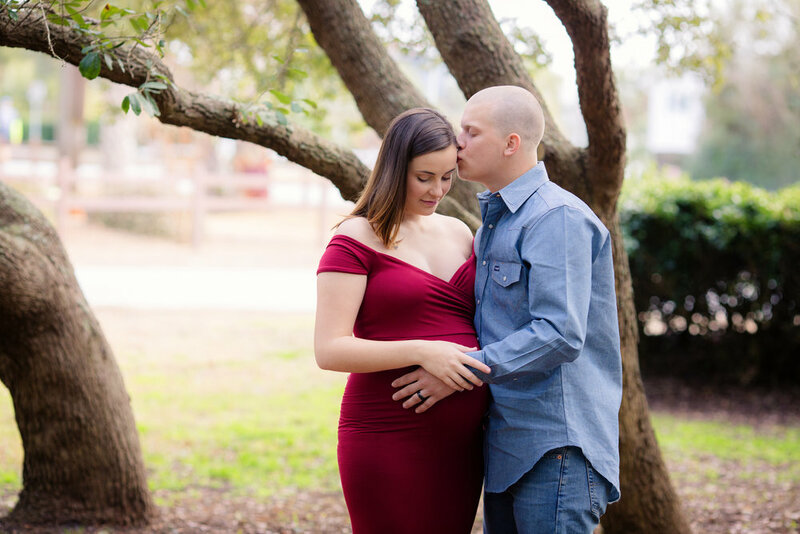 We had so much fun during their maternity session and Kinzi look absolutely stunning her dress and floral crown from Sew Trendy. 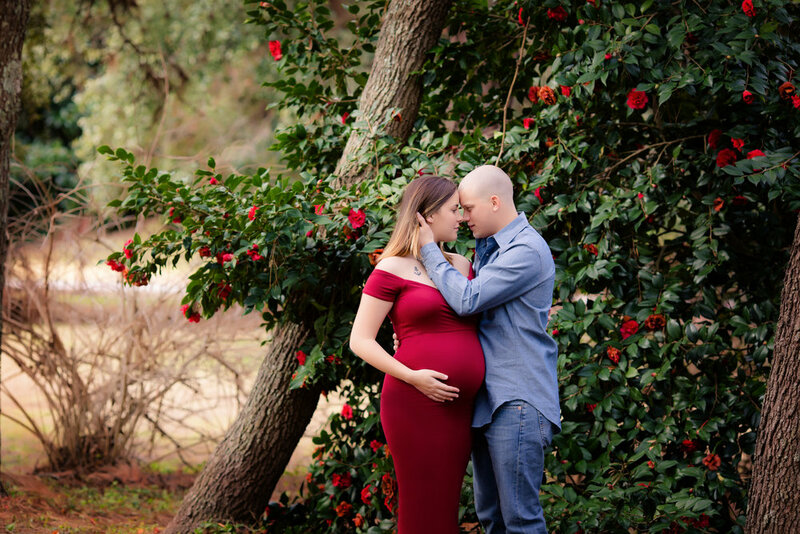 They came all the way here from Georgia and when they told me they also wanted to bring the baby back for a newborn session I was ecstatic. This little guy was awake during his session, but you couldn't ask for a more perfect smile!! Here is a little peek into Emma’s session. Emma was just 10 days old during her session and wide awake. She had the most gorgeous skin and was so content the entire session. Sweet Emma had an such an amazing family and that we wanted to capture during her sessions as well. Emma's newborn session was captured in my studio in Myrtle Beach, SC. For booking information and availability, please contact me.